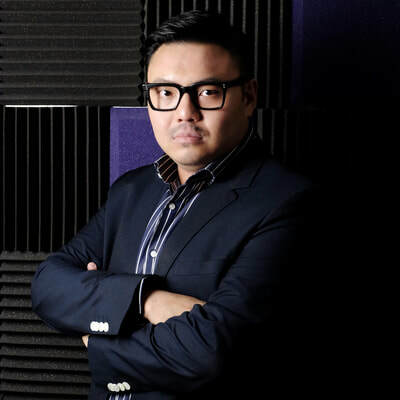 Jeffrey Choi is vocally and trained as a vocal instructor by world's top Star vocal coaches, including but not limited to: two former CEOs of Speech Level Singing. Jeff can quickly assess any vocalist’s strengths and challenges. His love and passion in singing enabled him to successfully inspire and motivate his students to find and reach their full potential. Whether he is teaching pure beginners; rehabilitating damaged voices caused by poor teaching or years of abuse; preparing students for auditions and competitions; warming up professional singers for recording sessions and performances; or preparing newly signed artistes and singers signed with prominent management companies, Jeffrey always keeps what is best for his client’s voice at the forefront of his teaching. Since returning from London UK in 2010, Jeffrey Choi obtained Certified Instructor Certifications from Speech Level Singing and in 2013, from Institute for Vocal Advancement from U.S.A. . With his world-class experience and teaching methods, students are able to reach to a whole new international level and to achieve real results. Through years of experience and personal studies, Jeff created his own set of vocal technique called - Mix Voice Technique (MVT) in 2014. Instead of teaching from "feelings" and abstract methodology, MVT gives explanations to traditional imagery instructional methods and concrete instructions that achieve real results. Combining traditional vocal theories and concepts with scientifically based instructions, MVT uses methods that based on Linguistics to trigger particular muscular coordinations that eliminate and correct problems that caused by improper and unhealthy vocal production. By singing and speaking with healthy vocal production (without the use of extrinsic muscles), you will be able to achieve a voice that is flexible, versatile, expressive, powerful, contemporary, resonates and has vocal presence. No more breaks and cracks, weak spots or falsetto. This one true voice is what we called Mix Voice. Jeff provides a straight-forward yet supportive coaching environment where singers who are serious about their music careers get results. Through personal, individualized instruction, you will reach new heights of strength, dexterity and confidence. Committed in developing potential upcoming artiste, his students have successfully signed to prominent record labels including Sony Music and Hong Kong's biggest entertainment group - Emperor Entertainment Group. 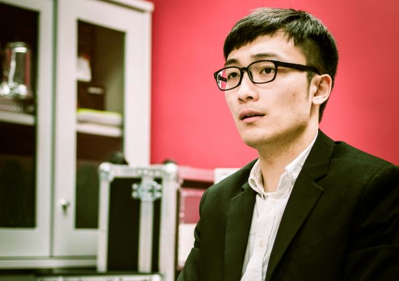 His other students have also achieved great results at Rock School Examinations and singing competitions, including: the Grand Final Winner of Yamaha Asian Beat Band Competition, Asia-million Star (Hong Kong’s equivalent to American Idol) and the winner of Kelly Clarkson Singing Competition organized by Channel [V]. 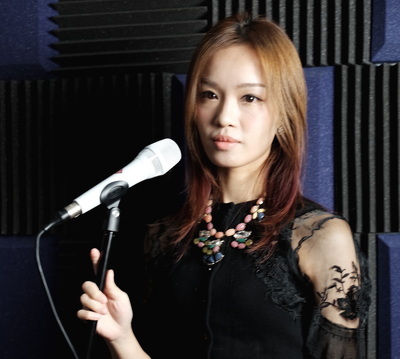 Jeff is one of the most sought-after voice teachers in Hong Kong. 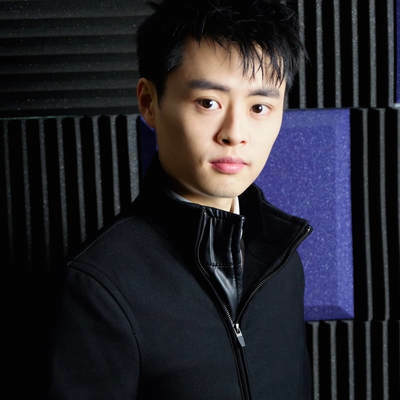 His students include: Artists from major record labels and TV stations, such as: Universal Records, Warner Music, Sony Music, EEG, Neway Star, TVB, ViuTV, etc.. Other students include: Disney Performers, vocal coaches in Hong Kong, Mainland China and Macau, and students from all over the world. 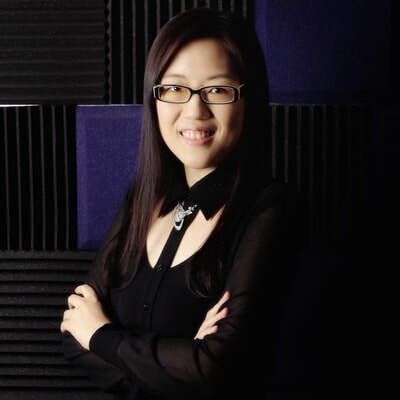 Apart from singers, Jeff also trains vocal coaches in Hong Kong, mainland China and Macau, which 3 of them have successfully became Certified Instructors of Speech Level Singing under his training. Jeff has also assisted numerous actors, anchors, lawyers, bankers and executives of multi-national corporations, in developing and gaining a healthy, expressive and long lasting voice. Resulting in a stronger, more articulated and more persuasive tone, achieving the confidence and clarity for their meetings, speeches, seminars, presentations and etc, where the voice is being tested rigorously. 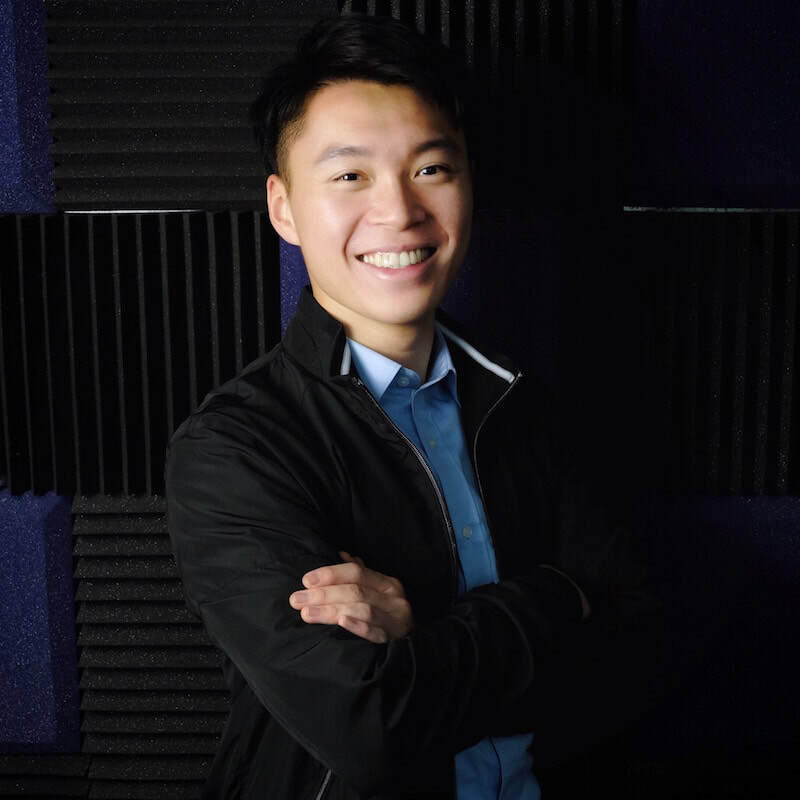 Moreover, Jeff was recently invited by Hong Kong Dragon Airline’s Flagship magazine “Silkroad” to be one of the three interviewees for the article “Voice of Experience - Hong Kong’s top singing instructors reveal what it takes to become a Star”. Professionals turn to JEFFREY CHOI for results.